Do you own a business? 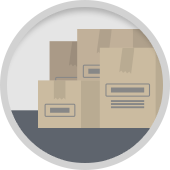 Are you looking to de-clutter your working environment, or free up space for new stock? 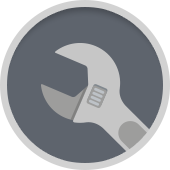 Utilising commercial storage is a simple, effective way to keep your business ordered and well run, whether you are based in – or near to – Cardiff or Bridgend. 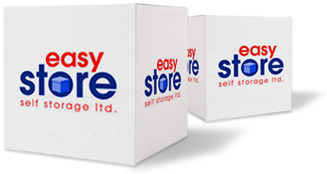 And here at Easystore Self Storage, we have a wide array of options when it comes to business storage. With flexible rates and sizes available throughout the year, our storage solutions can help you work through your various economic cycles and maximise the potential of your business – without compromising on security and your all-important bottom line. 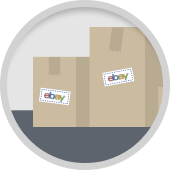 Whether you’re looking to store merchandise, palletised goods, office equipment, eBay stock and more, Easystore is a storage company that can really help your business grow. 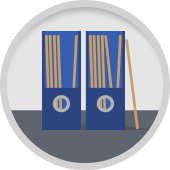 If you’re looking for a particular type of commercial storage then please click on one of the options below to find out more.